No question about it, the lung cancer field is hot—and chock-full of new drugs and combos. But there's a dearth of treatments specifically for early-stage disease, and Johnson & Johnson is looking to crowdsourcing to bring in new ideas. It's doing that through its latest QuickFire contest at JLABS, the company's internal life sciences incubator. 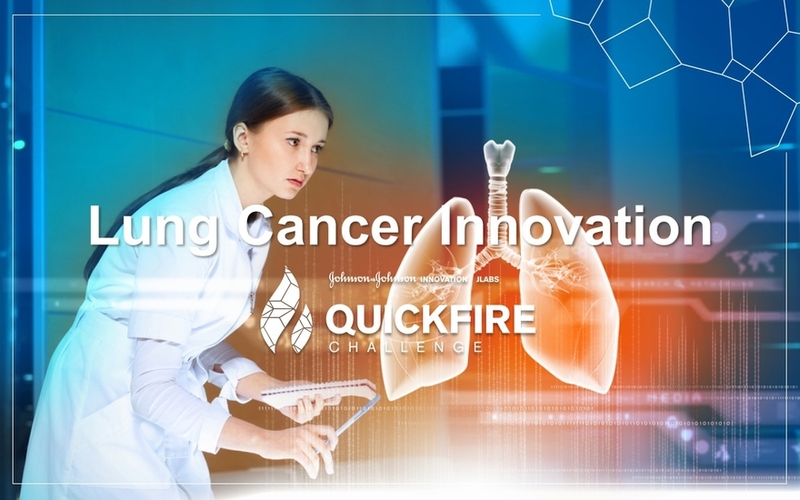 The winner of the Lung Cancer Innovation QuickFire Challenge will earn a yearlong residency at JLABS @ Shanghai, the newest of its 11 labs around the world.